Home / Blog / What Exactly Is A CMS? 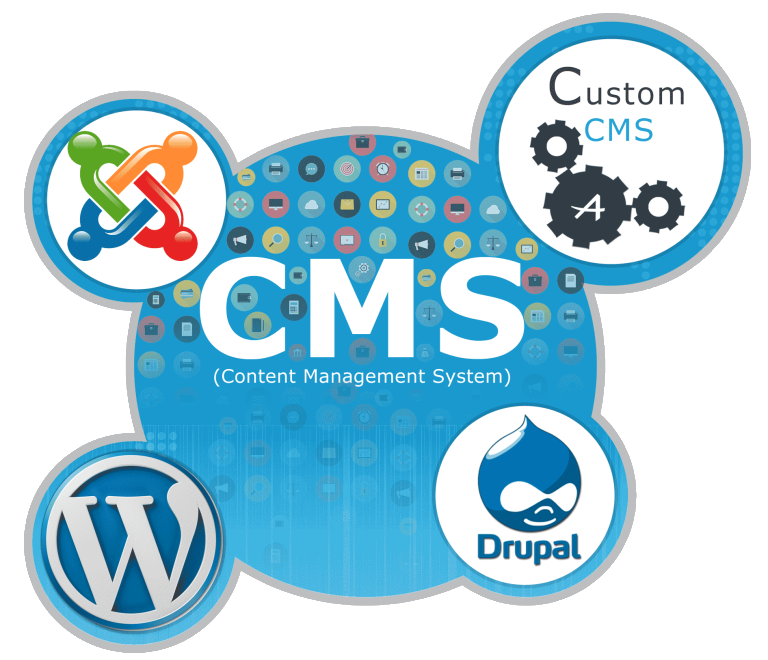 CMS stands for “content management system”. At Severity Design, we are strictly a WordPress website development company. That means we use WordPress as our primary content management system to build and set up websites. For those that don’t understand the history of WordPress, it started as a blogging platform in 2003. Today, WordPress is used to build full scale business websites with some of the largest fortune 500 companies utilizing its capabilities. Companies like Sony, Forbes, CNN and GM use WordPress. We use WordPress because of its powerful interface, trusted plugin repository and the fact that it is user friendly. We get questions all the time “Can I add or make changes to my website once the website is built?” WordPress is also “open source” which means that it is built using free software that anyone is free to use, copy and change in any way. This allows users to be able to customize the functionality of the website according to business needs. It also allows us to enhance future versions of the website in the case there is a need for updates and changes. In short, WordPress allows us to build on to it if needed. This is another benefit to utilizing a CMS like WordPress. Another reason we use WordPress as a content management system is because it is user friendly for our clients. Using WordPress allows users to make updates, edit copy and switch out pictures themselves. Severity Design offers a monthly maintenance package for most of our clients that don’t have the time nor want to maintain their websites. However, should the client have someone in house that can manage the website, we will provide a crash course showing them how to make minor edits and changes. WordPress allows them to do this fairly easily without much knowledge of code. According to an article in Techtimes, WordPress powers approximately 58% of all websites that are using a CMS system. This means that 1 out of 4 websites are using this popular CMS. Other CMS systems out there like Drupal account for only 4.9% and Joomla only 6.1%. These are factors we need to take into consideration when thinking about support issues, version updates and an capitalizing on an existing robust user community that WordPress provides. All things considered, WordPress seems to stand alone as one of the great tools for building websites. Hopefully, this has explained a bit about what a CMS is and why we use WordPress as our CMS of choice. If there are any questions you have about what we can do to help or if you happen to be reading this and need an update to your website, please don’t hesitate to contact us! 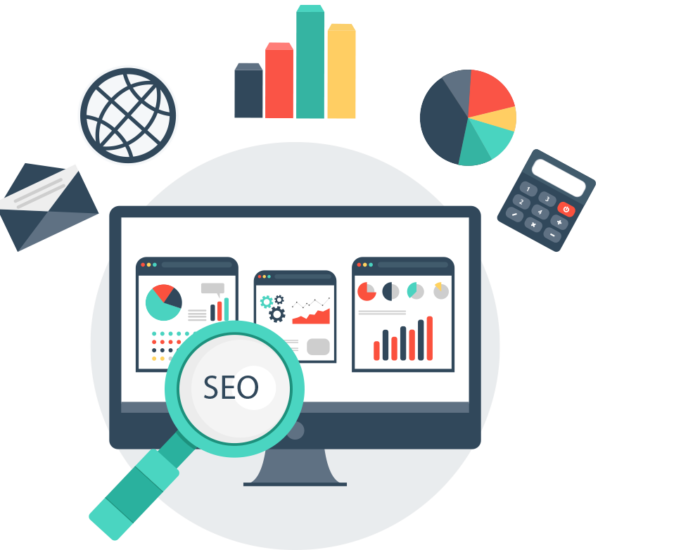 What SEO Can Provide for My Business?